CLICK THE PHOTO FOR MORE DETAILS!! 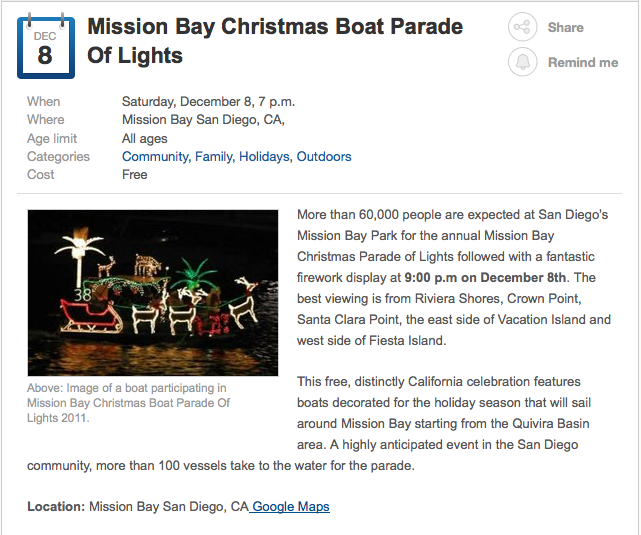 This parade is happening tonight, at 7pm, but like all events in San Diego, secure a spot by getting there EARLY! Fireworks at 9pm!